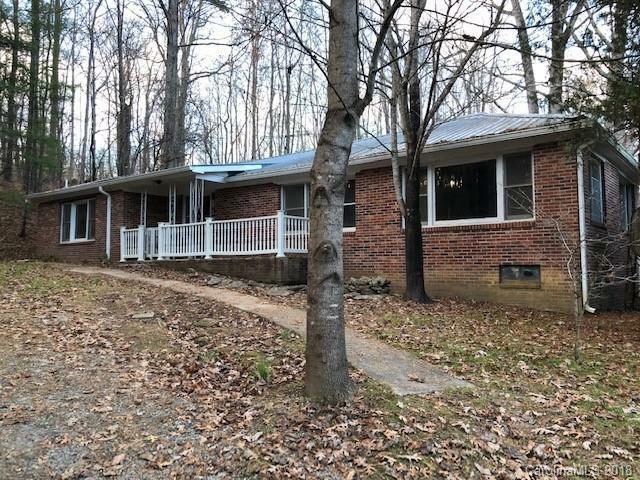 156 Hudgins Road Hendersonville, NC. | MLS# 3451568 | Carolina Properties, Real Estate Firm in Lake Lure NC, Offering Real Estate Services and Vacation Rentals in Lake Lure, Mill Spring near TIEC, Tryon International Equestrian Center, and Chimney Rock NC. Free MLS search 24/7. We are here for you! Large home with much potential located on over 2 acres in a peaceful setting with gorgeous views. 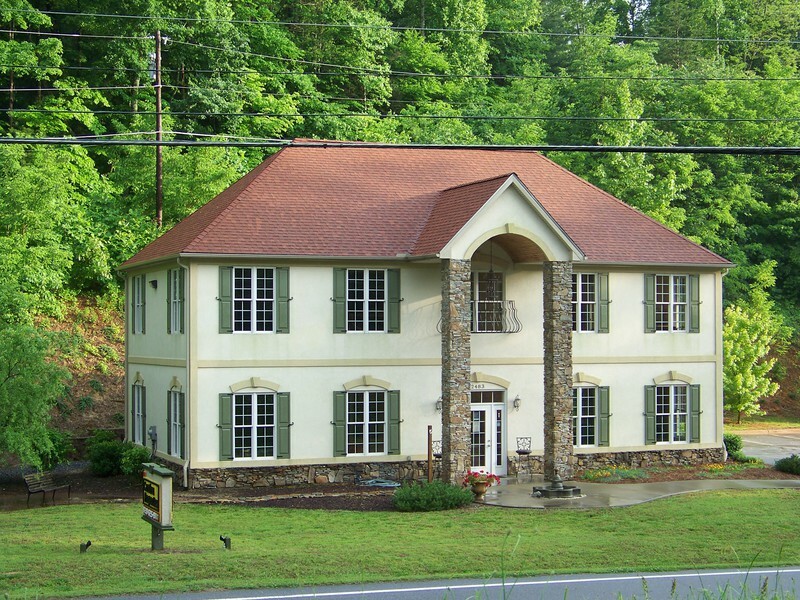 Just minutes from Hendersonville and Lake Lure and Chimney Rock. Unique home with multiple fireplaces, rock floor in kitchen, and many built ins.